Zark’s Burger Philippines has launched a new store in SM City Calamba. BonChon Thailand opened in Silom Complex. Starbucks Korea opened two new outlets. Krispy Kreme Philippines has a new store in Shell NLEX Balagtas Northbound. 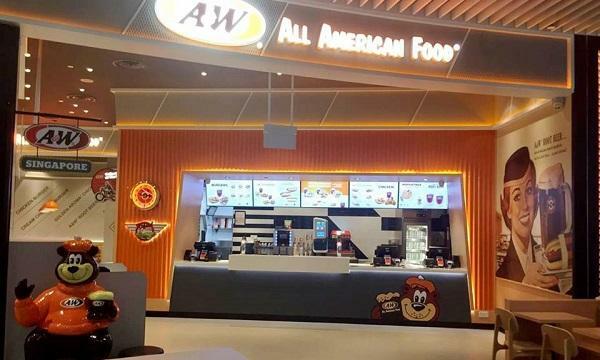 Texas Chicken Malaysia outlet in Geo Hotel will be relocated to SOGO KL. Old Chang Kee Singapore temporarily closed down their outlet in United Square. Tokyo Tokyo Philippines launched three new stores in Starmall Alabang, SM San Lazaro, and Ayala Malls Feliz. Starbucks Japan introduced their new Crispy Sweet Potato flavoured drinks. Pacific Coffee Hong Kong announced that they will be launching the new Iced Honey Roasted Chestnut Latte and Black Sesame Vanilla Chillino. Dunkin Donuts Thailand launched the new Sapha Kafae range. 8cuts Burger Philippines brought back their Bleu Burger. 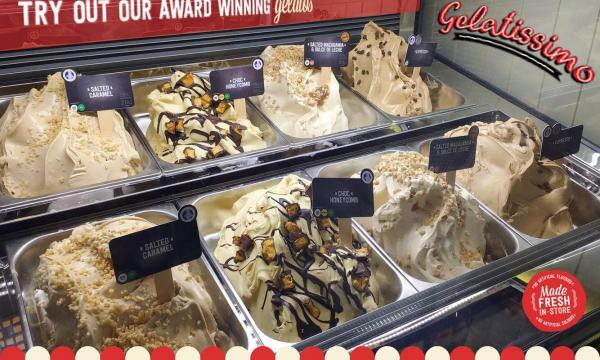 Gelatissimo Bangladesh revealed their Grand Opening promo of 50% off on all of their offerings. Sakae Sushi Malaysia offered 21% discount on all of their beverages. Domino’s Malaysia had a buy one take one promo on their chocolate lava cake. Wendy’s Malaysia offers a buy one get one promo on their Spicy Chicken Sensation burger.